Latin America is fast becoming a hotbed of cryptocurrency innovation. Venezuela’s oil-backed Petro has been grabbing a lot of the attention, but now a Mexican company is launching its own asset-backed coin, this time putting chilis on the blockchain. 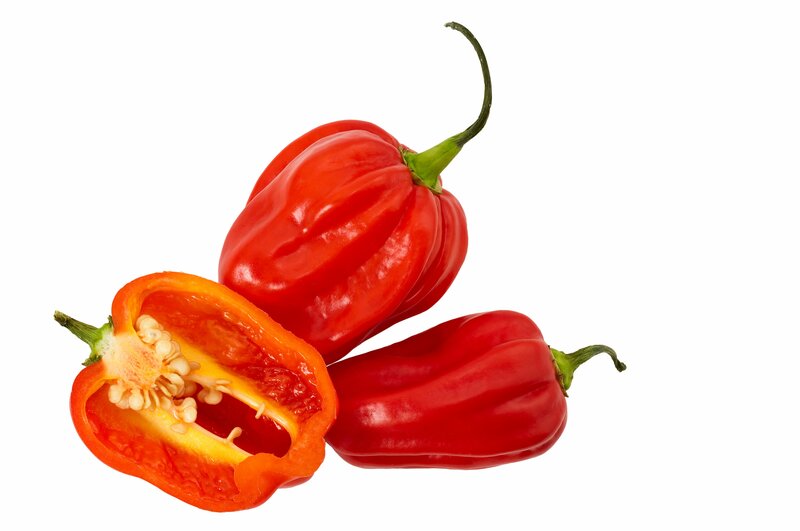 Amar Hidroponia grows Habanero chilis for the US export market using hydroponic technology. Under this method plants develop in nutrient-rich water rather than soil, creating more frequent and larger harvests. This chili type is popular in Mexican cooking, particularly in the Yucatan peninsula, home of the company. Each Agrocoin is on sale for 500 pesos (around $27) and is backed by one square metre of production space. Amar Hidroponia’s total plant is 120 hectares, of which 100 are reserved for Agrocoin investors. The company suggests that the more predictable hydroponic farming method should provide a return on investment of around 30% each year by dividend payment. There will be a lockup period of one year before the tokens can be traded on an exchange and the ICO will run for another 25 days. One million coins are available and around 50,000 have been sold so far.